New. Sewn binding. Cloth over boards. 176 p. Contains: Illustrations. 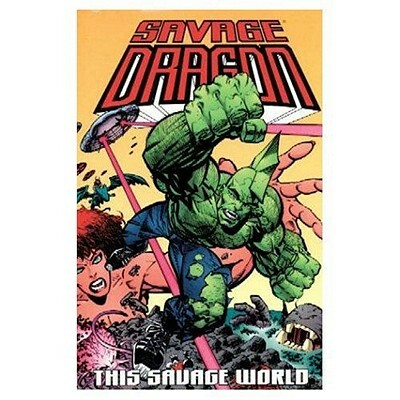 Savage Dragon (Numbered), 8. New. Brand New! New dust jacket. Shrink wrapped! Volume 15. New. Brand New! New dust jacket. Volume 15. Shrink wrapped! New. 158240254X Please allow 4-14 business days for Standard shipping, within the US. Thank you for supporting our small, family-owned business! Fine. 158240254X Please allow 4-14 business days for Standard shipping, within the US. Thank you for supporting our small, family-owned business!